MOTIVATED SELLER - MUST SELL !!!!! 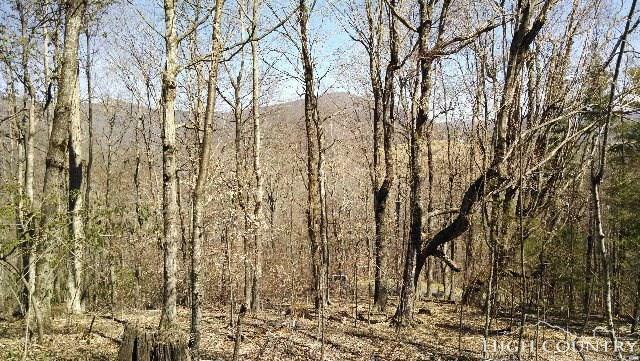 !A large ten acre tract in the semi-gated community of Grace Mountain in Todd, NC. 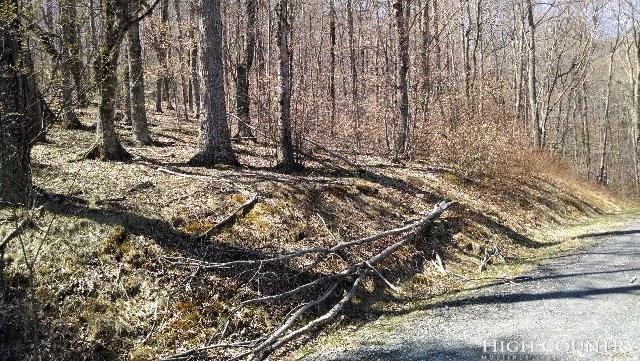 Paved road leading to a gravel road accessing two building sites with excellent Long Range Views of Bald Mountain and Three Top Mtn. 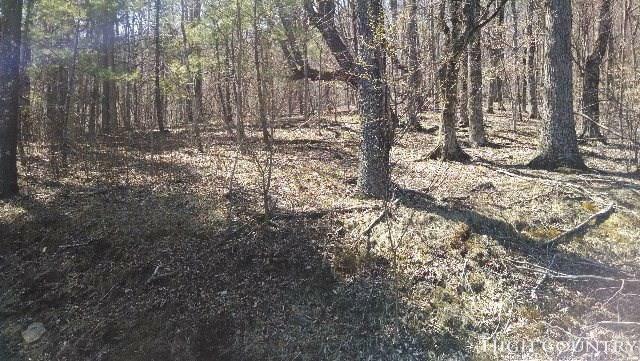 A small lower portion of this tract fronts on Pine Orchard Creek alongside Hwy 194. Only minutes to The Todd General Store and Merchantile, the South Fork of the New River is in Todd with canoeing, fishing, tubing & rafting equipment available on site. Boone and West Jefferson are less than thirty minutes away. 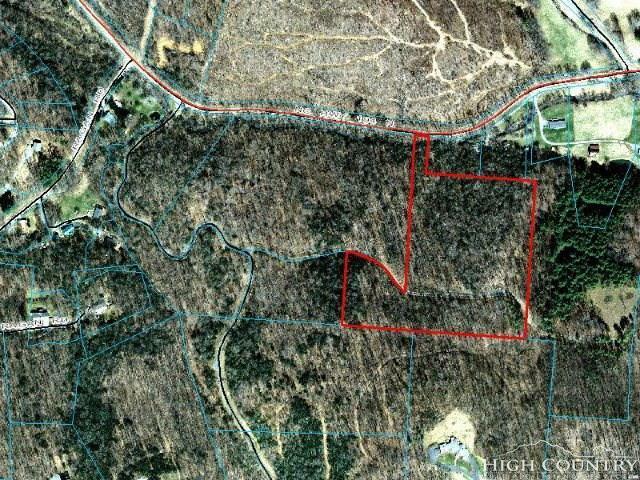 Listing provided courtesy of H. Skip Wood of Re/Max Realty Group.